SL Newser - People: So Why Am I a Kid Avatar? 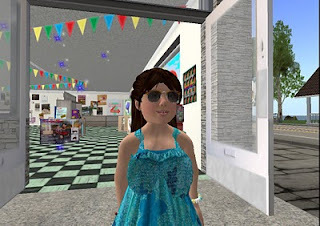 Part one of Gemma Cleanslate's "The Kids of Second Life"
Let me use a classic television analogy: in the original Twilight Zone episode, "Kick The Can," a group of nursing home octogenarians start to play the kids game in the title. In the process, they end up back in the halcyon days of their youth. When I joined Second Life, playing a kid was not at all something I had considered doing. I did not even look at that as being an option until meeting two separate real life friends in-world, and seeing them playing kids. We talked a bit about this, and they offered some of their motivations. I liked what they had to say, and it led to me doing the same: a chance at youth and innocence regained within a virtual world. This has led to four years of child avatar roleplay in SL. 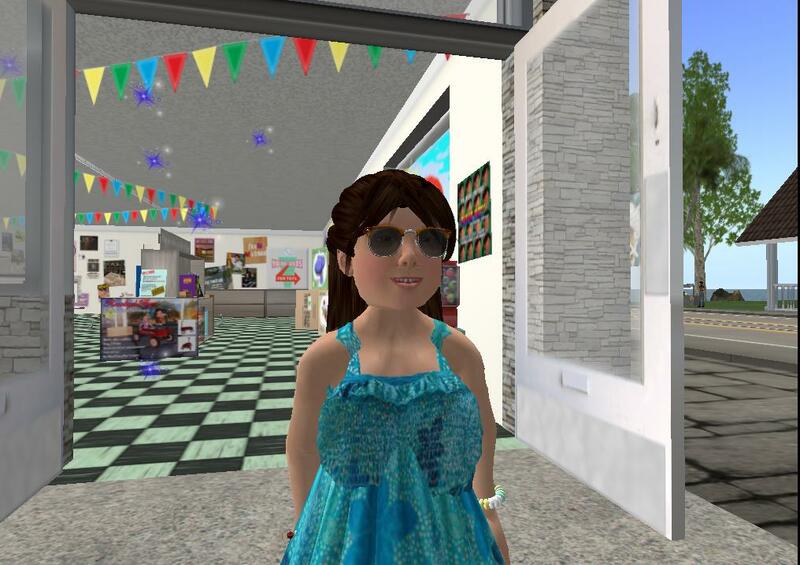 Being part of an inworld family, going to elementary school, heading out to Summer Camp, and just enjoying the wild, carefree life that comes before worrying about jobs, bills, and other commonalities of an adult's life. So why a kid? So I can hit the playground once in a while, be cared for and nurtured by an in-world family, and have fun with my virtual peers. I simply want to kick the can.